Janine Victoria is an unusual lady. Listen to her testimony to find out how. Her relationship with God was sudden, and has become very deep, so when she came into the studio to record some details of her life, and told us a little about herself, we felt we had to set her off recounting so many situations where "God led her to ....... ". 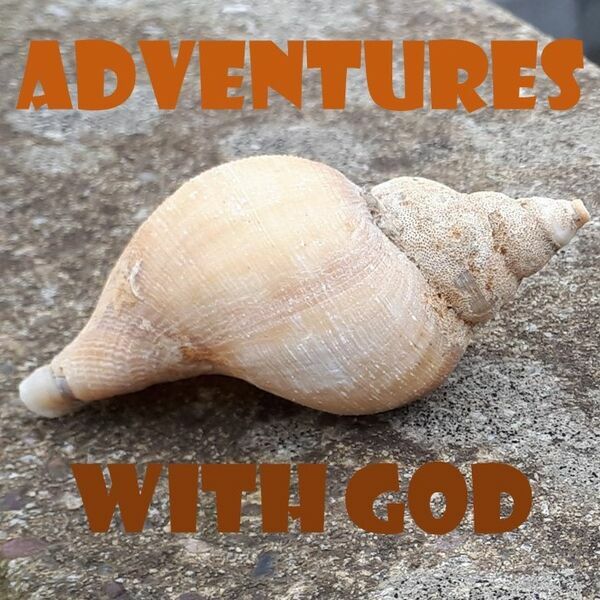 Hence ADVENTURES WITH GOD is a very appropriate title to this series of 15 minute talks.